Welcome to the Engineering Page. On this page you will find quick links to our drawings and photo gallery. Please take the time to look around and if you cannot find something you are looking for, give us a call. If you would like to set up a lunch and learn presentation on any and all of our products, please email us. 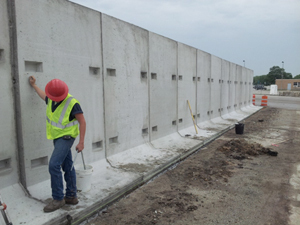 Because precast concrete has to be handled in multiple situations from production, to hauling, to install precast concrete products are generally made with higher strength concrete and higher reinforcing standards. The diverse situations that precast concrete must face from start to finish make it the strongest product on the market. Most precast products are made for quick and easy installation. 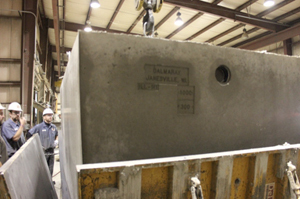 Precast concrete’s ability to be highly customized allow for the design of virtually anything. This maximizes the products effectiveness and reduces site time. 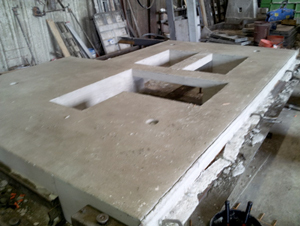 Precast concrete products customization ability and high strength reduce costly site labor and probability for mistakes. The product is made right the first time. 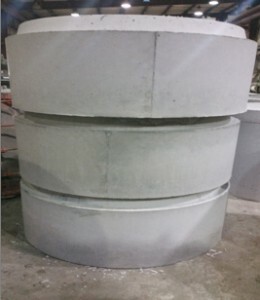 Also because precast is cast in controlled environments the use of costly additives and curing techniques are limited saving money and producing the desired product in a short time frame. 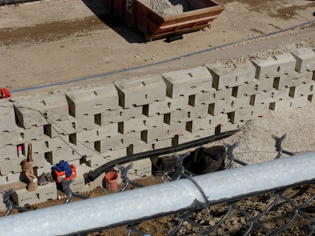 Precast concrete is typically made days, weeks, and months before the job even starts. With adequate planning each piece can be made properly, delivered to the site, and installed much faster than casting on site. This greatly reduces costs associated with down time and speeds up the construction window. 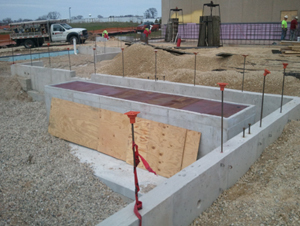 Upfront planning is key and precast concrete is the choice product for keeping jobs moving in a timely manner. The following links are provided courtesy of precast.com. Hover over the titles additional information. The following links are provided courtesy of cenews.com.